Why Rent a Warehouse from Flexspace? A comprehensive range of warehouse space from 2,000 sq.ft. is available across our established business park locations. We have a space suitable for you whether you are looking for additional warehouse space for your growing business or looking to relocate your business to a new area. Why choose a warehouse with Flexspace? 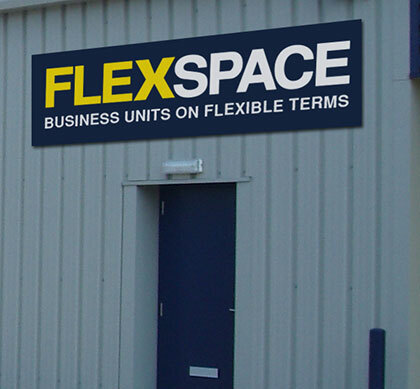 At Flexspace we offer a choice of flexible agreements and leases and the ability to expand or take on further business units as your business grows. Warehouses: done your way when you book direct! Book with us, and have access to the most flexible terms and contracts, and some of the most versatile industrial and warehouse space in the UK, set up for the modern operator. With our warehouses you get a versatile space to make your own. Our centres are all near to main roads and have ample parking. Within your warehouse space you really can make it your own. Shelving, plant machinery, desks, benches and packing areas can all be arranged. You are also guaranteed a fast start. We can help you with office furniture and pre-arrange the utilities and telecoms so your first day is busy doing business not running errands. If you have any particular needs or requirements, ask the team. We are on hand to make sure that you enjoy a profitable stay with Flexspace.